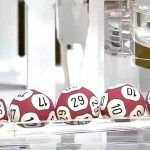 A new lottery craze is sweeping the UK – instead of a financial prize, players will have the chance to win their own house in London. But is this one of the most innovative ideas in a generation or a desperate attempt to profit from a grossly inflated housing market? Real Estate Agents: Is This the End? 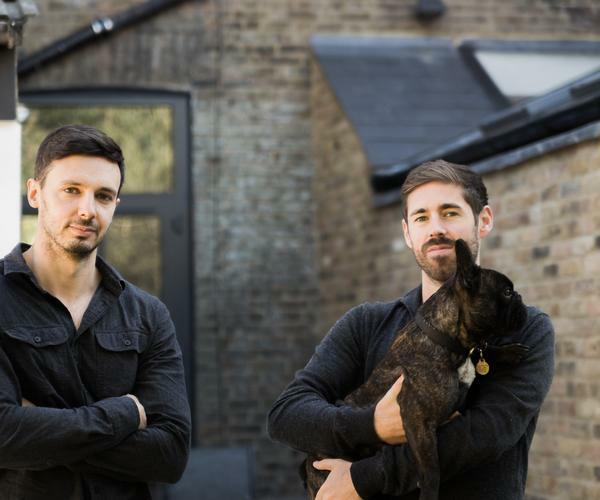 WinAbode, founded by Richard Blaiberg and Sam Park, officially launched in October and has labelled itself as the ‘UK’s first property competition platform’. For the price of a £2 lottery ticket, players will be entered into a raffle draw that could see them win a luxurious property situated in London. 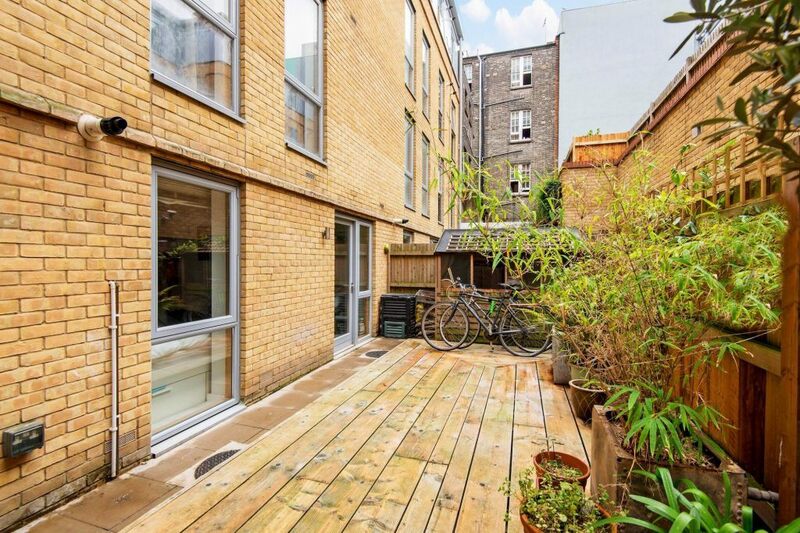 The first property that is available to play for on the website is a three-bedroom house worth £700,000, located in Dalston, a trendy area of the city. The closing date for purchasing tickets is not until 14th February, 2018 so there is still plenty of time to buy tickets. Players can purchase up to 150 tickets each. Boasting three bedrooms, living room, kitchen, and bathroom, the 1,000 square feet flat is based within a contemporary development. It is also just a short 15-minute Tube ride to Liverpool Street and King’s Cross stations. The winner of the raffle will receive the property with the mortgage cleared and will not be required to pay any legal fees. This is subjected to a limit of £1,500 plus VAT. At face value, it certainly appears to be win-win for both the seller and buyer. However, there is a slight stipulation. Individuals purchasing tickets must correctly answer a question to be officially entered into the draw. 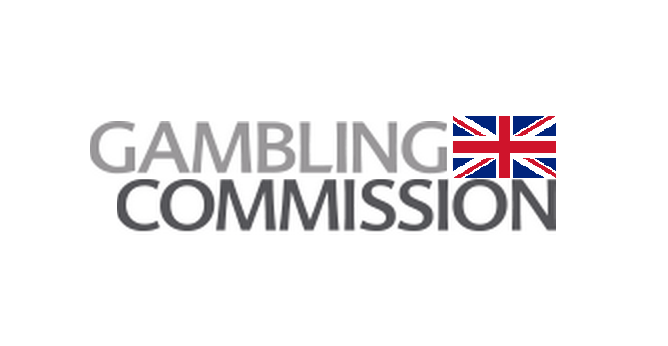 This is a requirement to satisfy the Gambling Commission’s rules that the competition must be ‘skill-based’. It is also possible to enter the competition for free via post. This is due to Gambling Commission rules on lotteries, tombolas, and raffles stating that due to being entirely luck-based they must be used to generate money for charity. 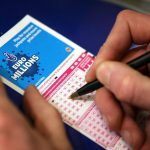 The National Lottery and Healthy Lottery both donate huge sums to charitable causes despite offering huge prize pools. Property raffle websites are becoming more popular with those that wish to sell their house becoming disillusioned at the market value of their property. Offering multiple potential buyers the chance to buy tickets between £1 and £10 to win a six-figure property is now just a more appealing route for sale. 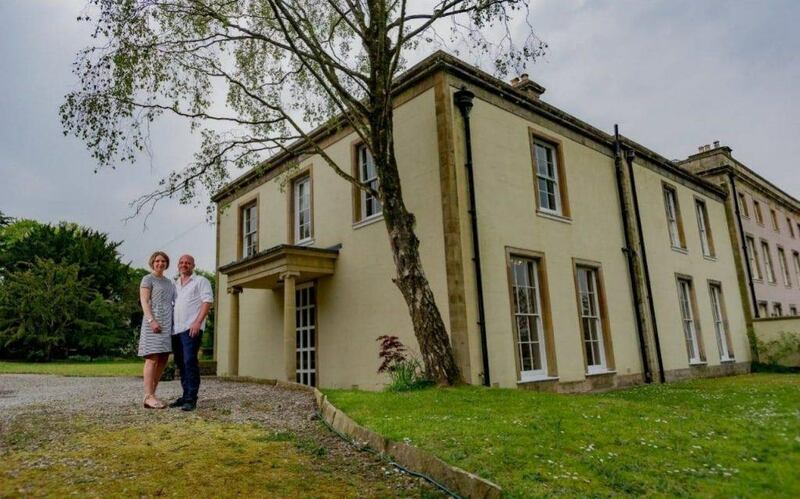 In August of this year, it was confirmed that Marie Segar, 51, from Warrington successfully won a six-bedroom manor house located in Lancashire that was worth £845,000. She only purchased £20 worth of tickets for the raffle. The sellers of the property, Dunstan Low and Natasha Dobosz, also benefited massively from the raffle set-up. The sale generated £998,000 worth of ticket sales. It meant Low only fell £2,000 short of his optimistic £1 million target. It was still more than enough for the couple to pay the stamp duty, legal fees, and pay off their own mortgage. Now, this sale has been seen as proof that the property raffle process can work for others. House prices in London are considered to be up there with the most lucrative in the UK. There is an expectation that properties located within the city can attract large quantities of ticket sales. 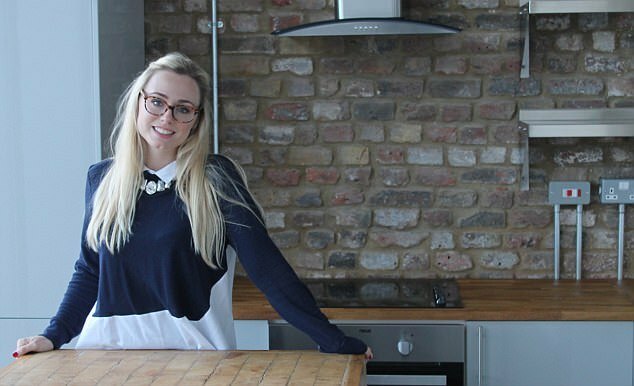 Another seller, Lara Buckler, is looking to sell her flat in Nunhead, London, via a property raffle website set up by her and her husband Chris, called houseagogo.com. Buckler set up the website using her legal background. The property has a market value of £300,000 but after months of being on the market and having the asking price dropped to £275,000, she took the property off the market. Now, she is hoping to sell the property for a target fee of £400,000 using the property raffle competition approach. The process does come with some warning. One vendor by the name of Renu Qadri, was forced to take her home raffle website offline. She attempted to sell her five-bedroom property based in Blackheath, London earlier this summer but was found to be in breach of UK gambling rules. Fortunately, she was able to re-list the house through another property raffle website where she hopes to earn £2.9 million from ticket sales. It could have been a lot worse for Qadri with the Gambling Commission stating that those that do not abide by the correct laws can potentially be handed a jail sentence and up to a £5,000 fine. 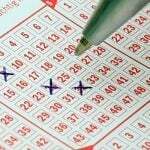 Does Buying Multiple Lottery Tickets Increase Your Odds of Winning? 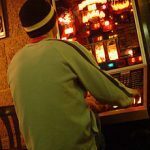 Online Gamblers Should Be Responsible: Are the Companies Following Suit?